Making the works of Marianne Moore readily accessible to scholarly, classroom, and non-academic readers. Please note several features of this site are still under construction. Find out what's happening and what's new. 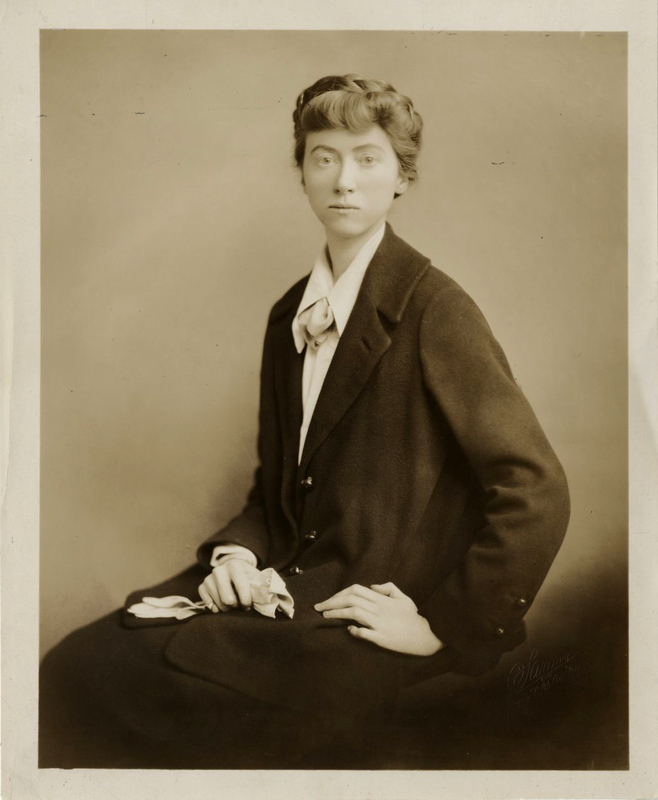 Information about the Marianne Moore Digital Archive.